PRICED TO SELL!!! LOCATION, LOCATION, LOCATION!!! 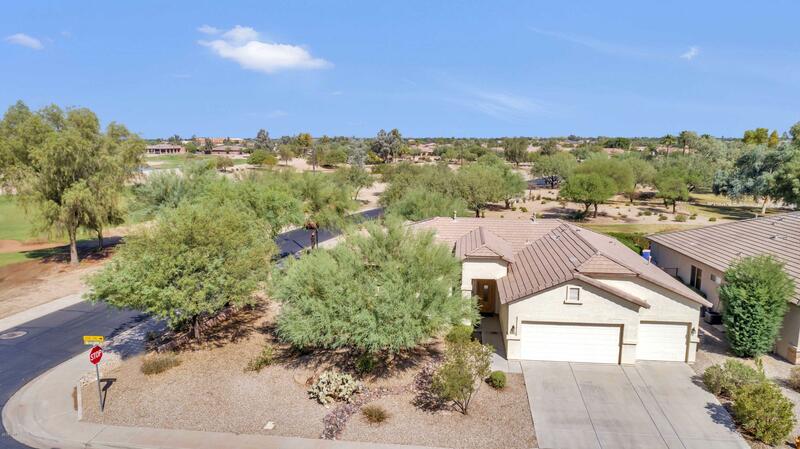 Extremely popular Sedona floor plan, rests on an OVERSIZED LAKE AND GOLF VIEW lot on one of the most popular and sought after streets in Solera. In addition to the gorgeous views, this home is just a few homes down the street to the Community Rec Center, which is loaded with amenities such as pickle ball, swimming pools, tennis courts, bocce ball, club/activity rooms, gym,etc. . Opportunities to play golf are just a couple minute walk to the Lone Tree Golf Clubhouse and Restaurant. Homes on this street are extremely popular and do not last long on the market. Upon entering this home,you will appreciate how open the floor plan and perfect for entertaining. Welcome Home!! !